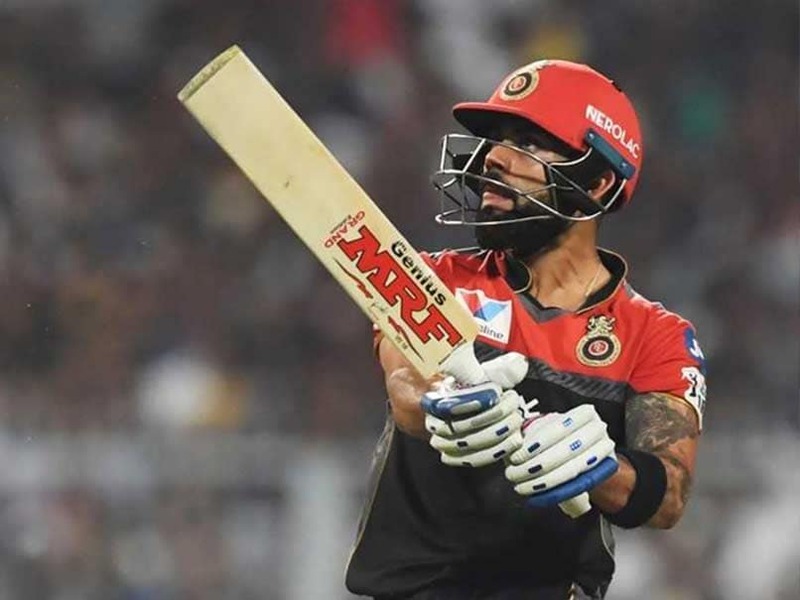 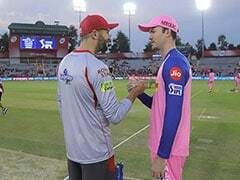 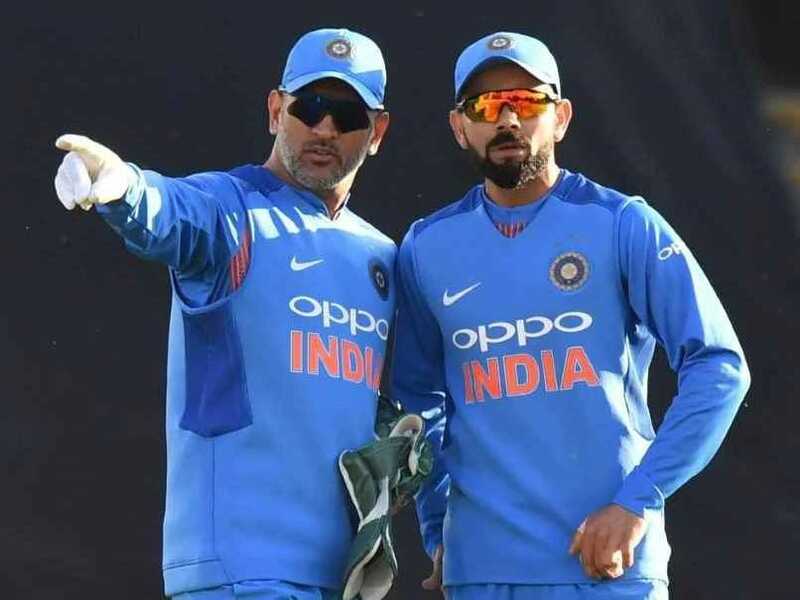 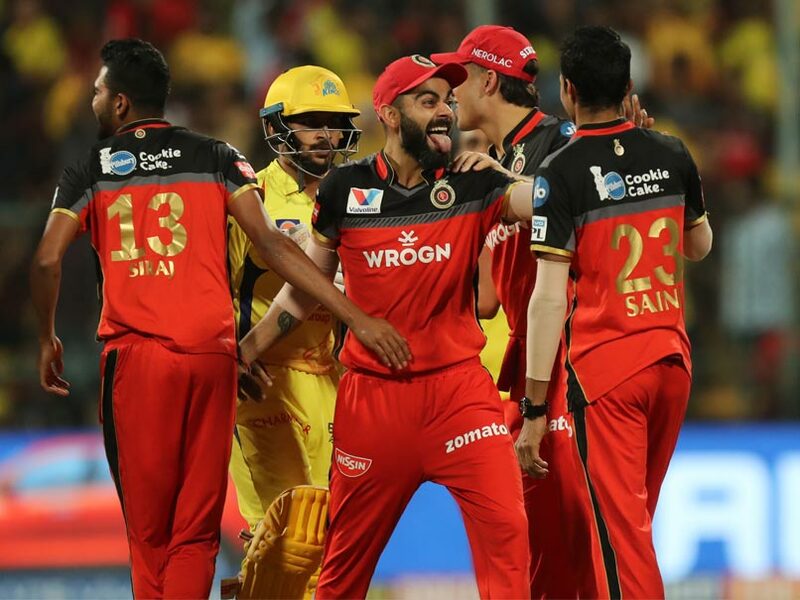 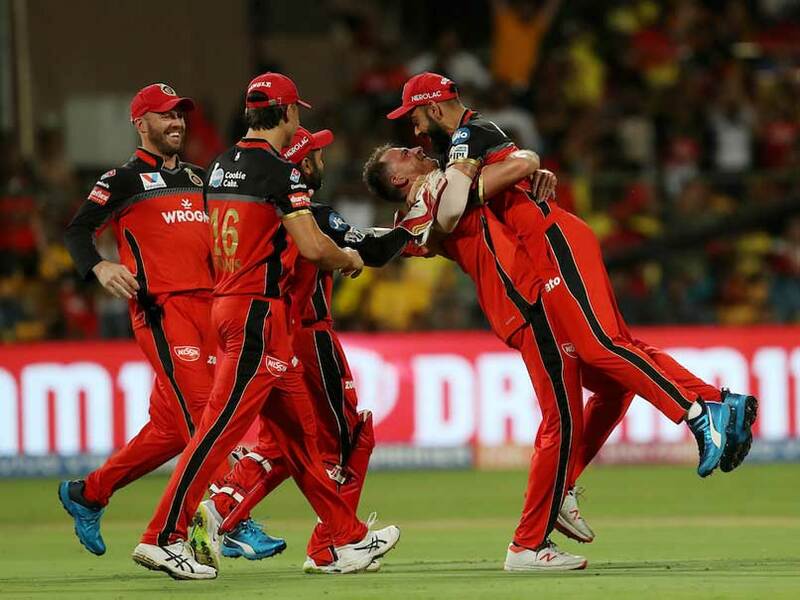 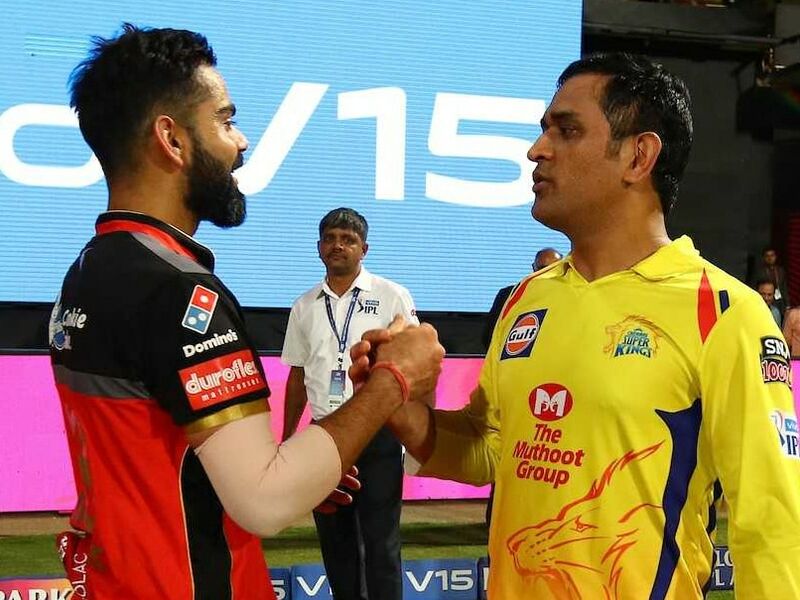 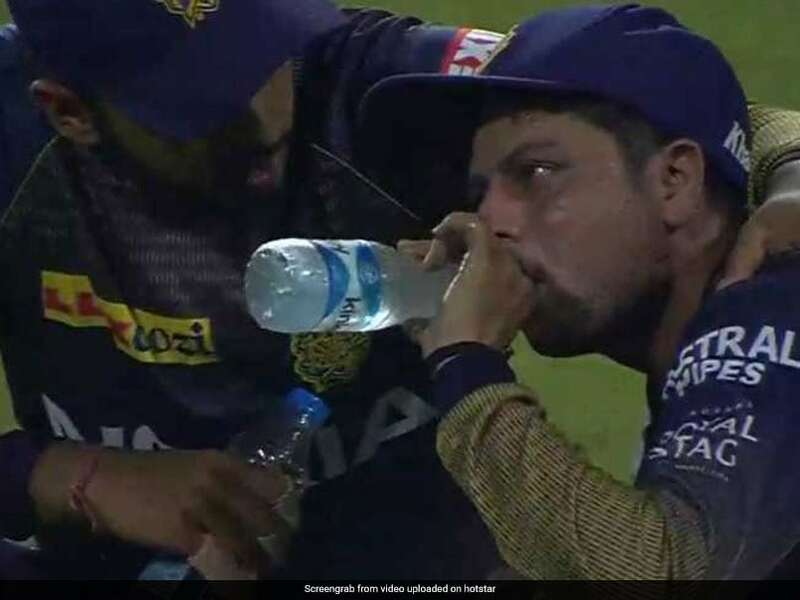 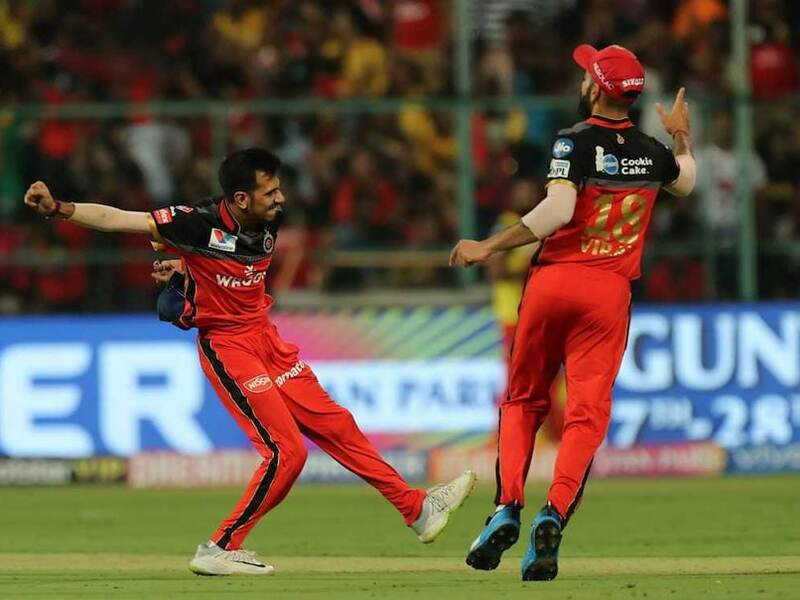 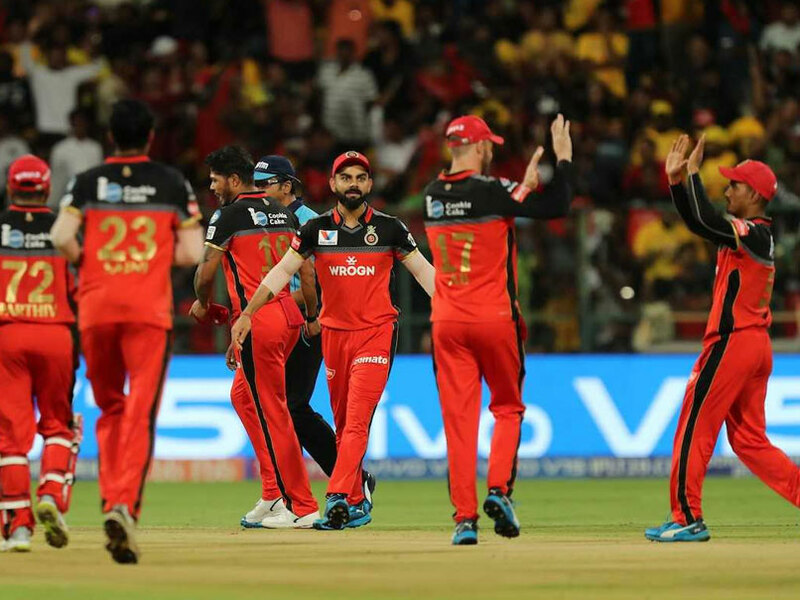 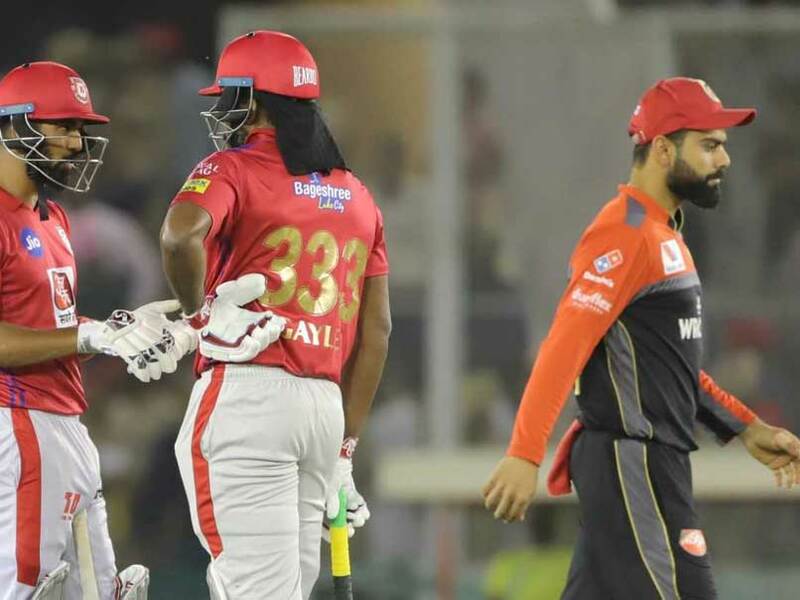 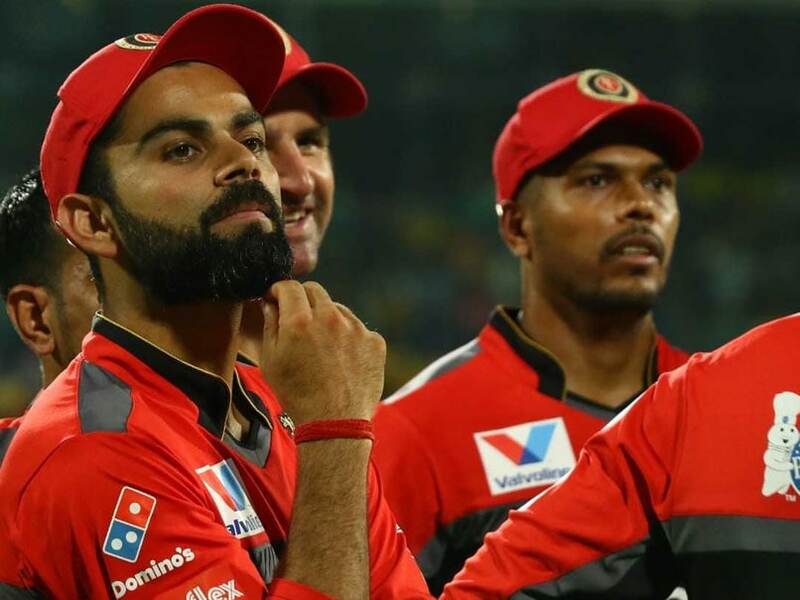 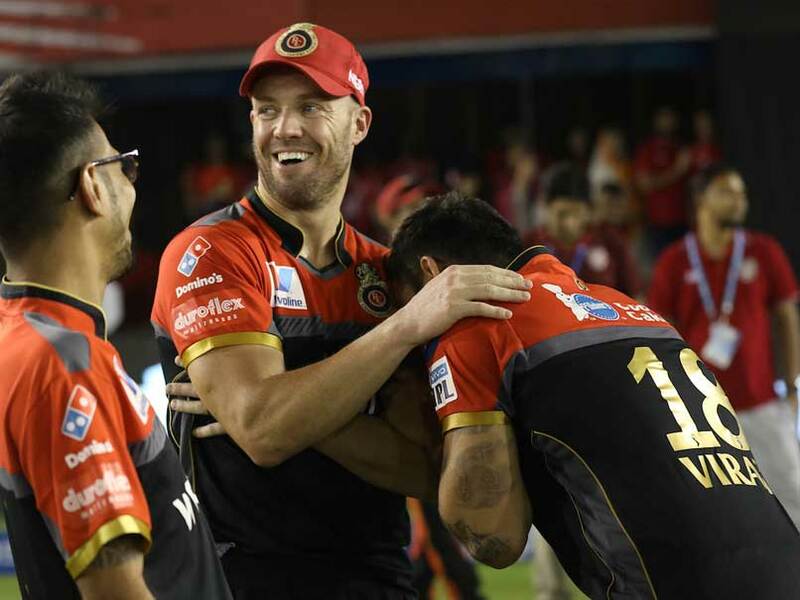 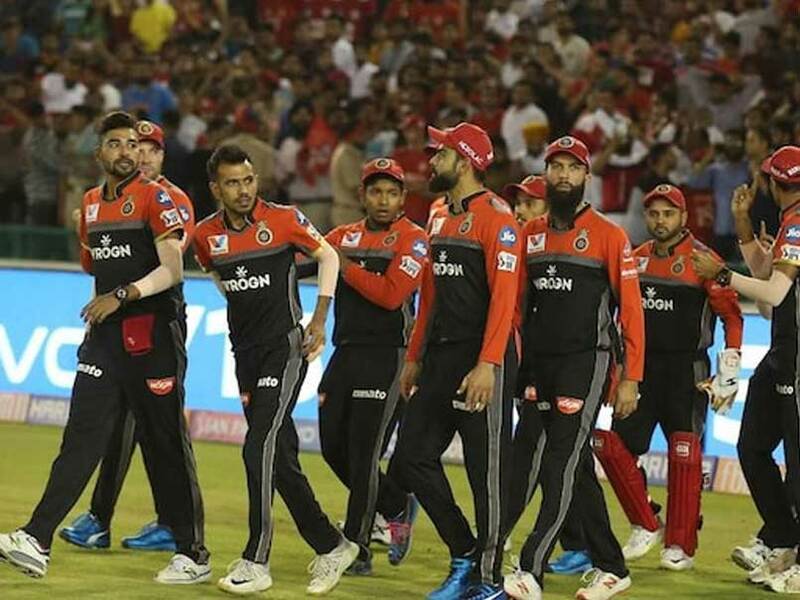 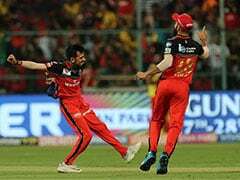 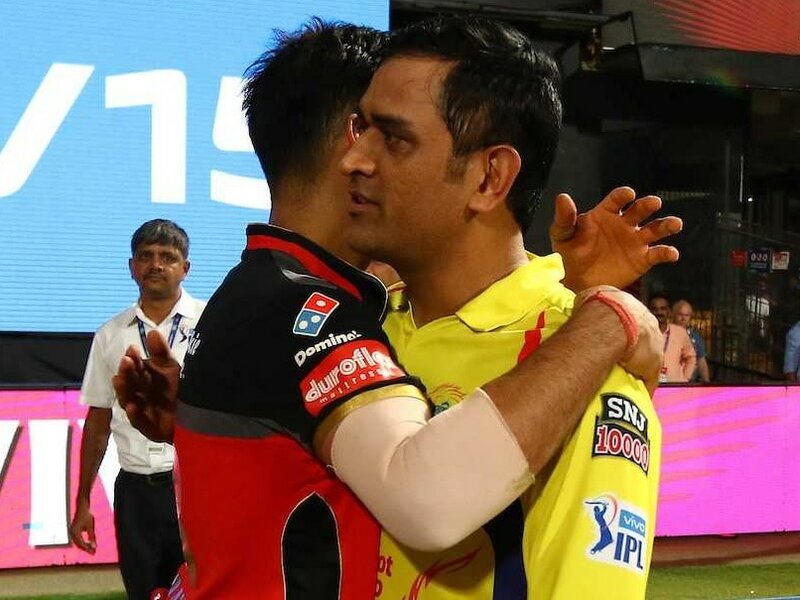 IPL 2019, Royal Challengers Bangalore vs Chennai Super Kings Highlights: RCB scored 161/7 in 20 overs. 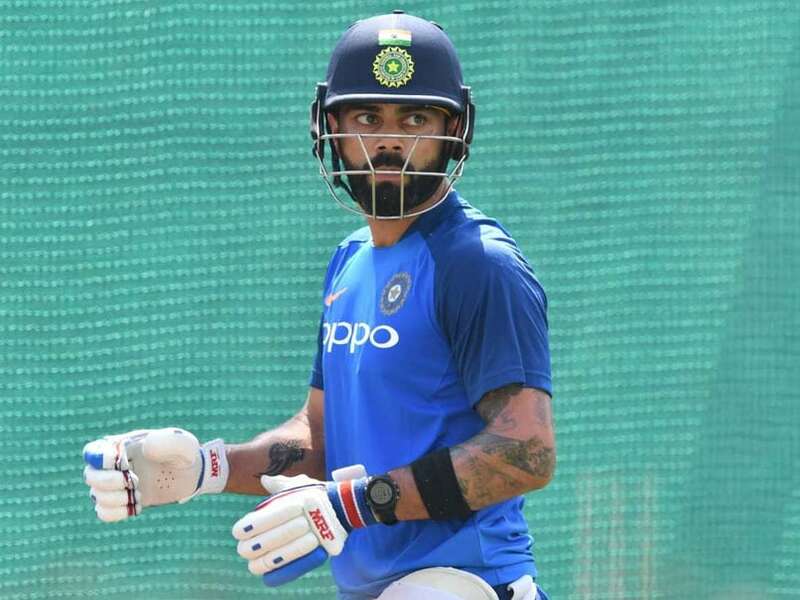 The blasts hit several high-end hotels and a church in Colombo, while two other churches were targeted outside Colombo. 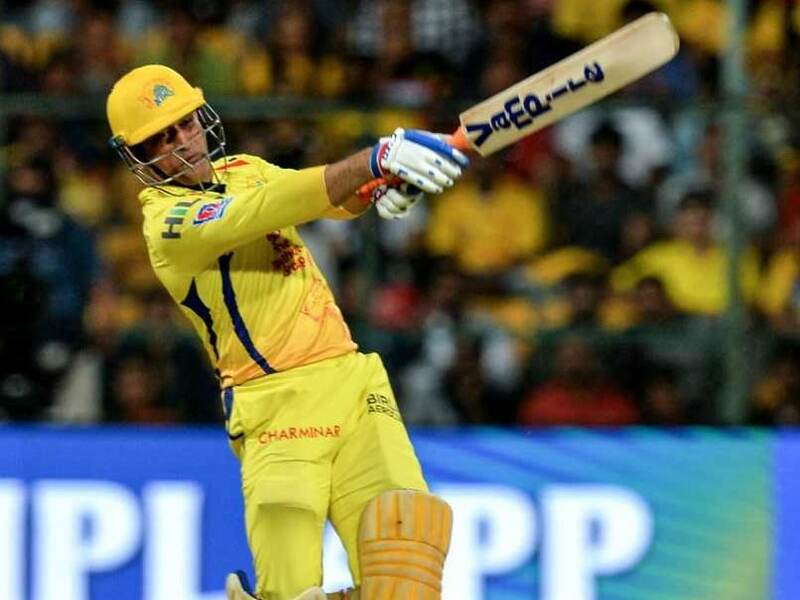 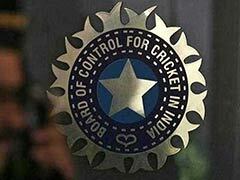 Chennai Super Kings (CSK) have 14 points in their kitty and are one win away from booking a playoff spot. 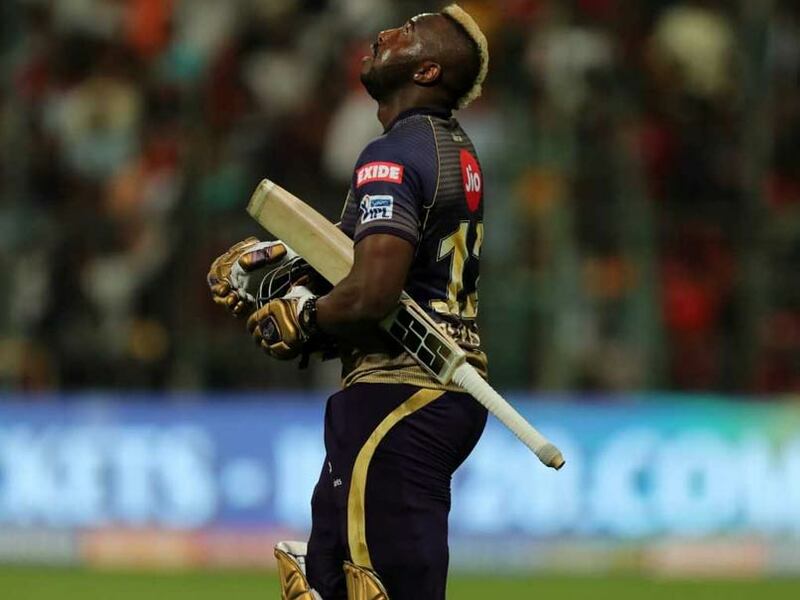 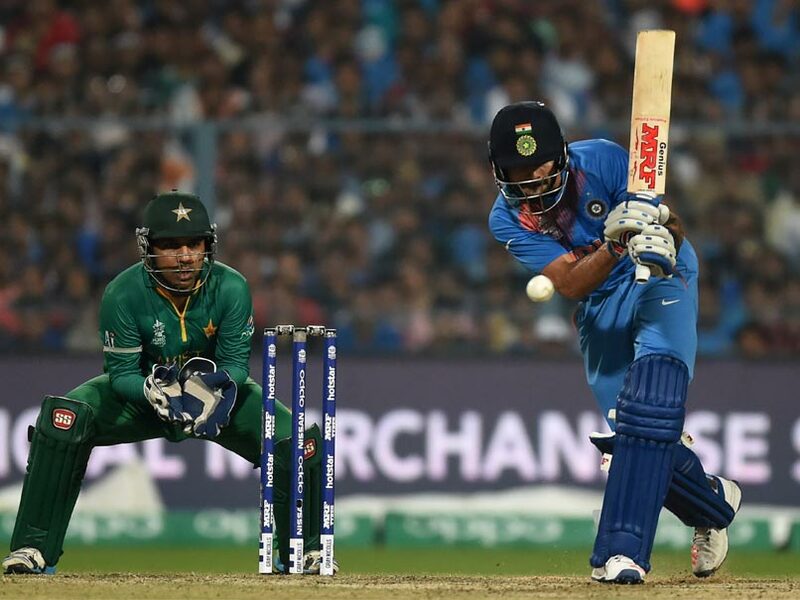 Andre Russell was hit on his left shoulder by a bouncer during net practice on Wednesday, the same which he injured earlier in the season.